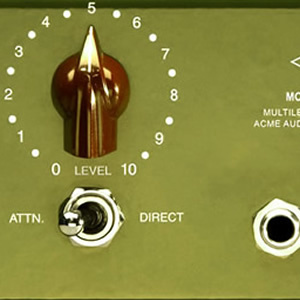 This single-channel lunchbox preamp has been exactingly reborn using the original 1966 engineering schematics. 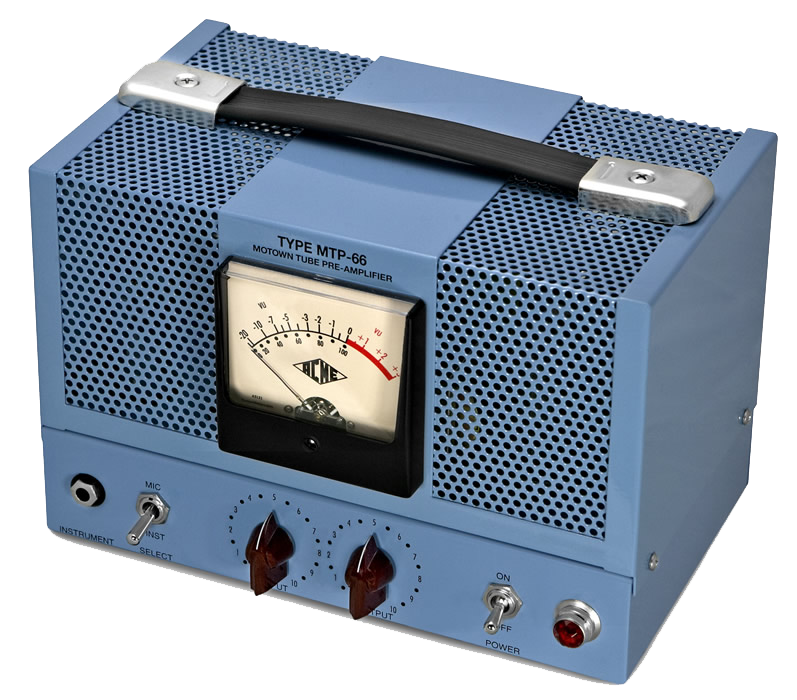 The opticom xla-3 is an all-tube optical limiter inspired by the classic Teletronix LA2A. The XLA-500 is a tube optical audio limiter designed to produce a full range of non-linear, dynamic audio effects. The Motown DI increases the sound quality in all acoustic environments for the cleanest and purest sound source possible. 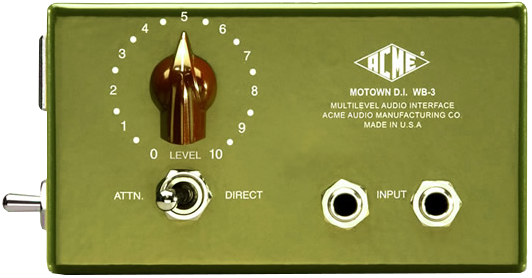 The sound of the legendary Acme Opticom, in a plugin! 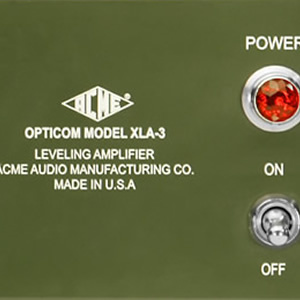 The Acme Opticom XLA-3 is a powerful and flexible optical compressor with glorious tube-powered, triple optoelectric, cold-rolled steel covered military-grade componentry. Slap it across the drum buss for solid and seamless LA-2A styled leveling. Force vocals through the input to add grit and attitude to a wimpy take. Use Amp mode to add harmonic color to a guitar or bass line without even touching the dynamics. 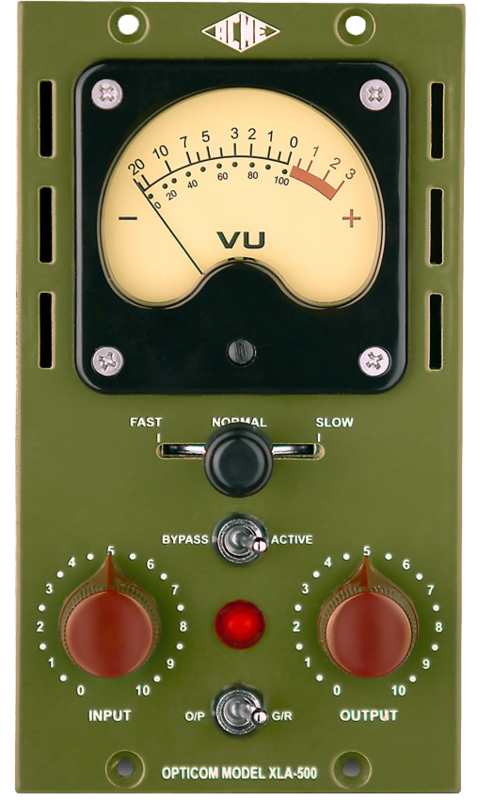 The Opticom XLA-3 is a bombproof beast of an optical compressor, and thanks to Acme’s cooperation with Brainworx, it’s now available in plugin form to tame and/or soothe any sound you throw at it. The original XLA-3 hardware features three compression responses that each treats sounds in a totally different way, affecting spectral regions with varying envelope behaviors and distortion characteristics. On top of that, an Amp mode allows for gain boosting without dynamics reduction. Whether using the Fast, Normal or Slow setting, optical CdSe (Cadmium Selenide) photocells will always leak a perfect little transient through while allowing you to smash sounds to oblivion, or simply tame your peaks. Brainworx faithfully emulated the XLA-3 and captured these features in plugin form, right down to the Light History behavior exhibited by light-dependent resistors when returning from a resting state, or being constantly assaulted with input. Additionally, several new features were added to the plugin version, including a parallel mix knob, an output trim control, and an adjustable noise floor. All of the complex and sonically beautiful behavior has been faithfully rendered in the plugin version. The Acme Opticom XLA-3 is the simple solution for powerful optical compression and harmonic coloration. Drive the input. Set the behavior. Level to taste. Done. Taking inspiration from the acclaimed XLA-3, Acme Audio has painstakingly squeezed the XLA-3’s topology into a convenient two space 500 series module. If you want gentle compression or ton’s of attitude the Opticom has you covered! On a recent mix for Fergie’s new album the amp section on the Opticom provided the character we needed to make her vocal stand out. The Opticom XLA-3 is my one-stop drum shop: no matter what goes in, it come out sounding miles better. It’s one of those magic boxes that makes everything sound bigger, wider, warmer, fatter. Vance has one – I bought two. Gimme more. 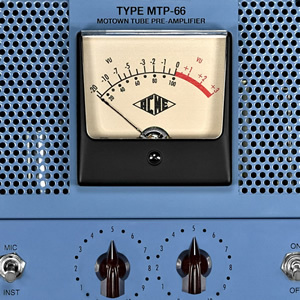 The Acme Opticom plug-in has become an essential tool in my studio – I just turn it on and it does the larger than life thing, it sounds like a real vintage tube compressor, and it has become one of my favorite plug-in’s! I have been using the Wolf Box for the last month and this is my favorite DI. It seems to have an extra half-octave of low end when I use it on the bass guitar, and the players have been unanimous in their love of the Wolf Box. 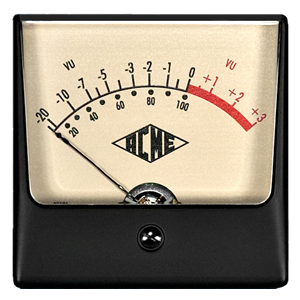 One of my absolute favorite new pieces of gear is the acme audio opticom … It’s like going to the Tone Zone… not just a terrific compressor/limiter but it also offers a wonderful harmonic richness to just about everything I put it on. 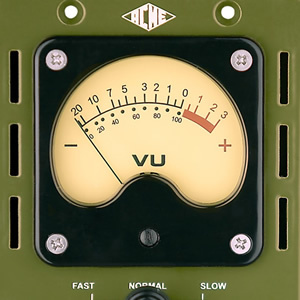 The Acme Opticom is one of the most amazing sounding and versatile compressors I’ve ever used. From full-blown crushing of a drum track to minor compression on a vocal and everything in between, the Opticom does it all.